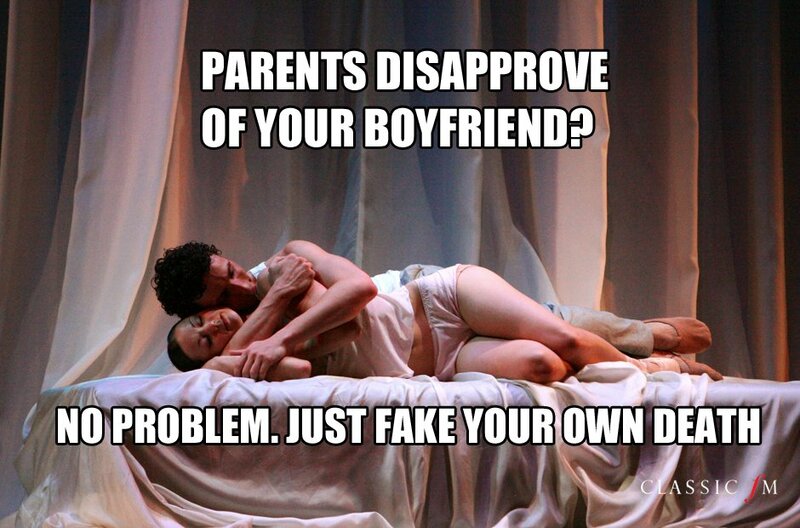 Parents disapprove of your boyfriend? No problem. Just fake your own death.